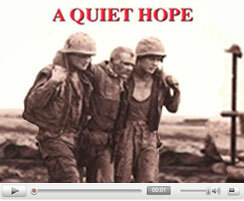 This is the testimony of seven Vietnam veterans who talk openly about their experience in the Vietnam War. They speak of their innocence and how they had to face fear, pain, and guilt. Through their own words and tears, they offer a complete and total healing to other Vietnam veterans and their families through the love of Jesus Christ. Some speakers include: Pancho Juarez, Gary Ruff, Ron Wilkins, and Raul Ries. 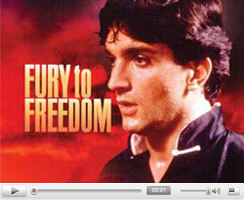 Raul as a youth, was a dangerous, violent person who was ready to explode at any moment. This video chronicles the miraculous transformation of a person who was on a road to destruction to a man of God. 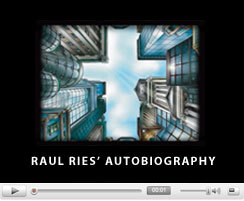 This is the personal testimony of Raul Ries and how God demonstrates His grace, His love and His mercy. 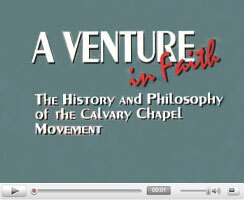 On November 29, 1975, 3 years after accepting Jesus Christ, Raul Ries was ordained by Calvary Chapel Costa Mesa and his small home Bible study grew into the Fox Theater, then to Calvary Chapel West Covina and eventually into Calvary Chapel Golden Springs in Diamond Bar, California in 1993. This is the autobiographical story of Raul Ries.